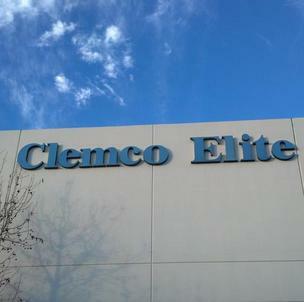 Clemco-Elite offers a 3 5/8" Stud. When the Clemco Stud is paired with one of our Standards, the factory assembled units save you and your crew time on the job site. 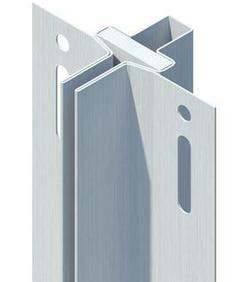 Clemco-Elite also offers a 2 1/2" Stud; a good option when a narrow partition is desired. And like the 3 5/8" Stud, this comes as a fully factory assembled unit with one of our Standards. 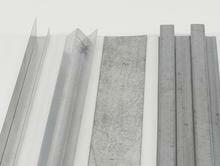 The Uni-Standard is roll formed using 22-gauge hot dipped galvanized steel that is paintable; the product is formed around a slotted plate that is secured into the outer shell by specially designed equipment. 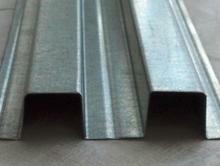 Exposed edges are rolled smooth, not raw cut edges. Wide wing span, 2 3/4" tip to tip for easier installation. Maximum strength obtained by crossbeam shape. Slotted 1" holes for final adjustment. 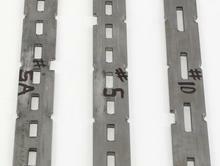 Special lengths available in multiples of 1" or 2" up to 12' 0"
Use with CE studs or mount between two conventional studs. 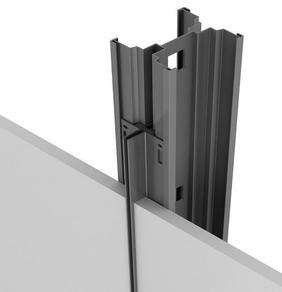 The Furring Stud is an innovative product that allows you to use our Standard system over an existing wall. 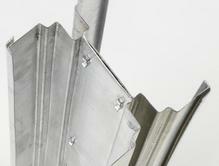 Clemco provides everything you will need to complete your furred wall. 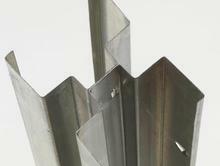 See Furring Stud Installation page for more information or give us a call. Utility holes every 24", sized for 1 1/2" channel. Use as single or double-sided. 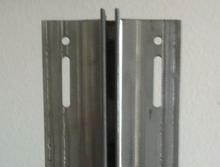 When assembled with standard, standard is easily adjustable for leveling of brackets. If Remodeling or using surface mounts, try this!